After her daughter was born, she switched gears a bit and got into broadcasting. At KTSF-TV she was in charge of the station’s infomercial department. In 2009, she produced a popular online radio show and an innovative online reality show called Conscious Livelihood, which was on the cutting edge of internet broadcasting. She developed a love of multiplatform storytelling — the story is always in motion and pulls the audience in, whether fiction or non-fiction. In January of 2013 she joined the TransmediaSF team, and continues to work with them on a regular basis. Her Production Company, Bianco Productions, is in pre-production for a celebrity interview style webseries — an inspiring show with a strong transmedia element to get viewers really engaged and excited. 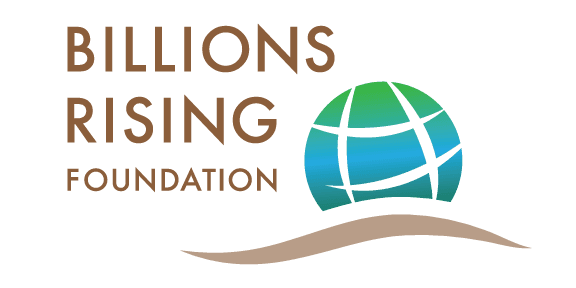 Melissa started working with Anita Casalina as a Transmedia Producer for the Billions Rising Foundation. Now she and Anita together created “World Changers” where she is the Producer and Director of our weekly television show and also the COO of our World Changers multiplatform assets.